Would like to enjoy outdoor picnic with your dear friends? 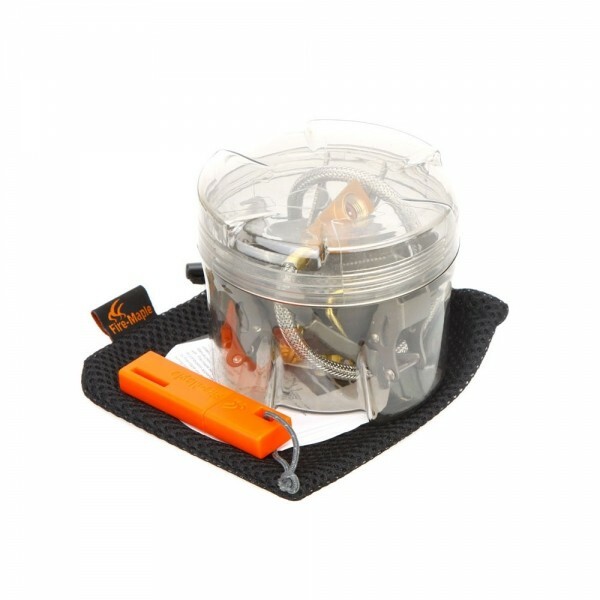 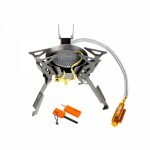 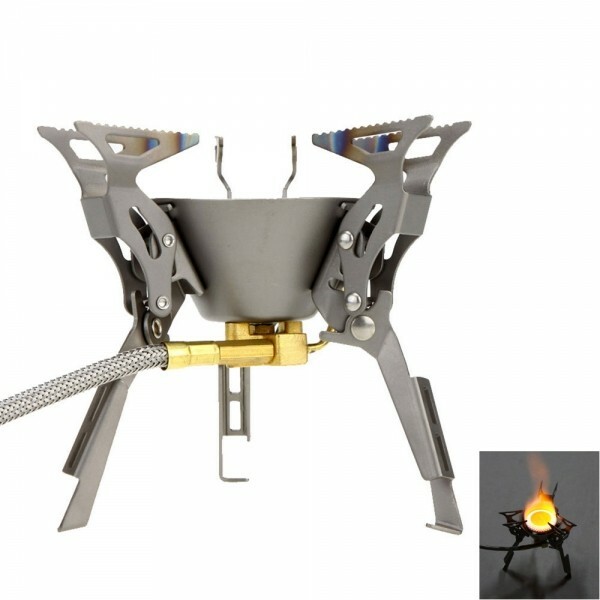 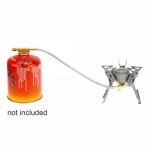 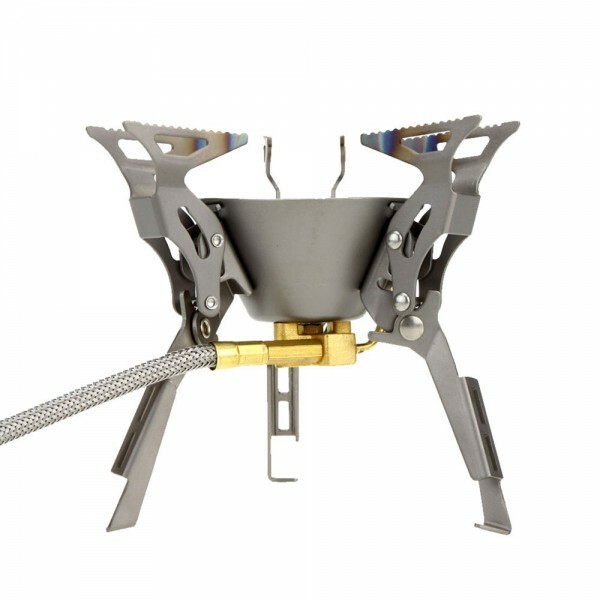 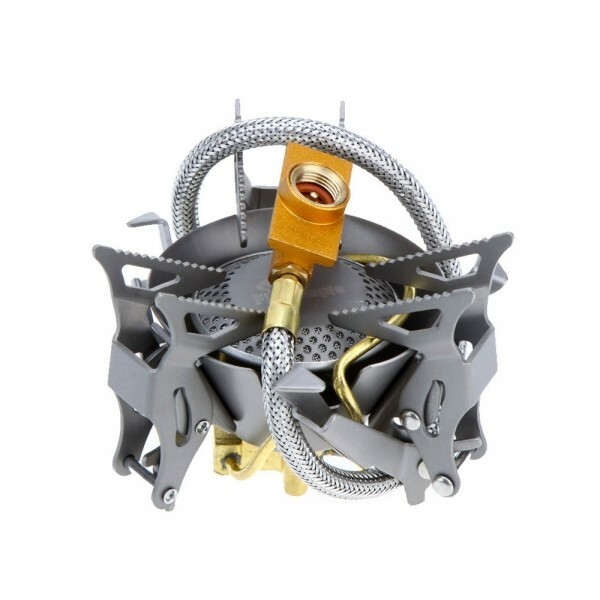 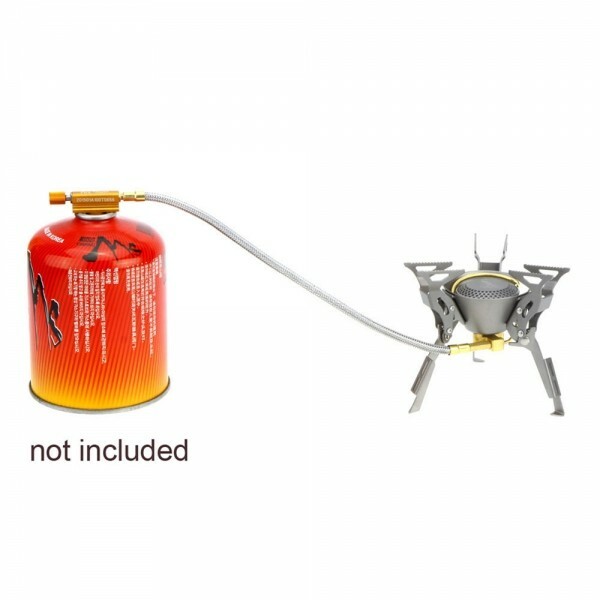 This Super Lightweight Mini Titanium Split Stove with Flint & Bag for Outdoor Camping Picnic may be a good choice! With highly superior titanium material, it is wear-resistant for long time use. 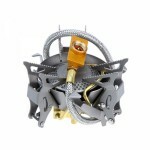 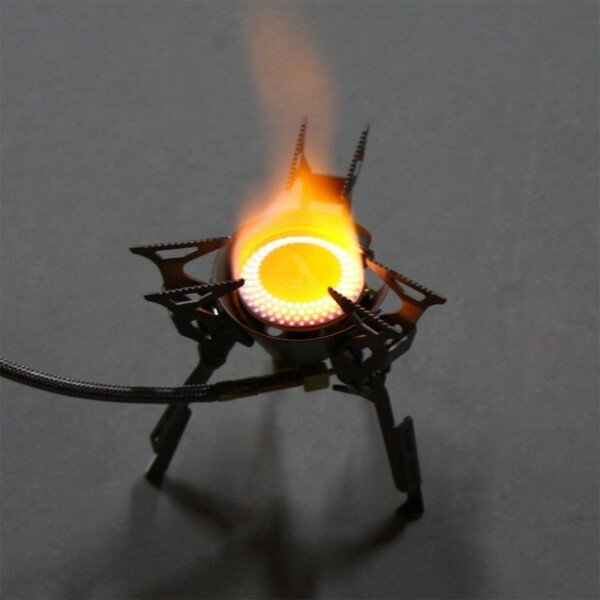 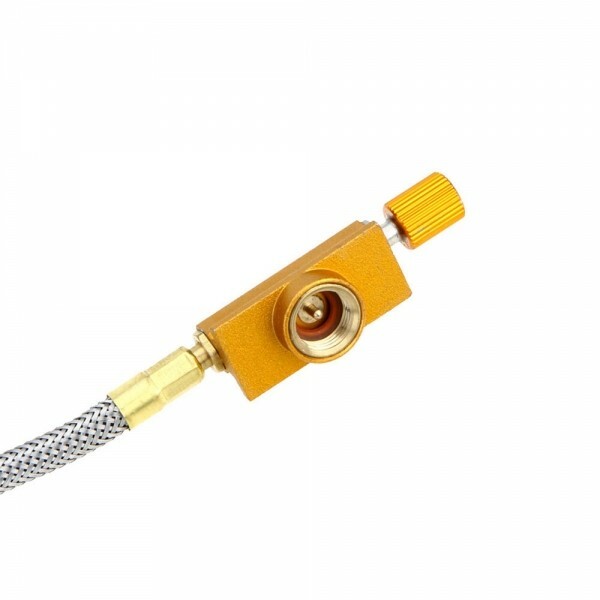 Easy to ignite the stove with match or lighter; and by rotating, you can also easily change the flame power. 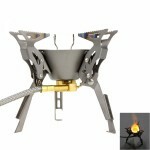 This stove, being strictly tested before, ensures absolute security. 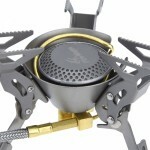 Suitable for camping, hiking, mountaineering and other outdoor activities!